The Intermountain West is undergoing dynamic demographic changes accompanied by changing land uses, and increasingly diverse and often conflicting demands on limited natural resources. As a result, finding solutions to complex natural resource problems has necessitated an increasingly inter-disciplinary approach. 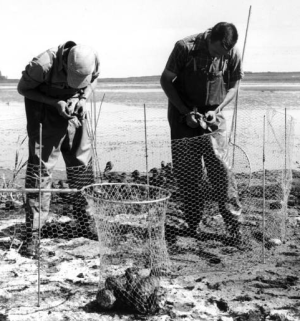 A Cooperative Agreement signed between the US Department of Interior and Utah State University in 1935 established the existence, mission, and function of the Utah Cooperative Fish and Wildlife Research Unit. 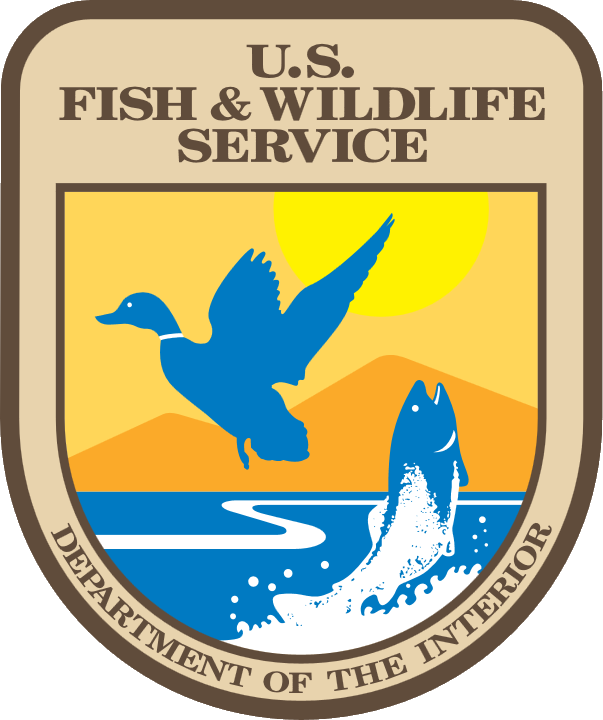 It provides an organizational mechanism that enables the Unit, in the setting of the College of Natural Resources, to create and facilitate cooperative, interdisciplinary relationships between Faculty in all departments of the College and across Utah State University, with the Utah Division of Wildlife Resources, the Wildlife Management Institute, and the USGS Biological Resources Division. Further, the Research Work Order Process, unique to the Cooperative Research Unit Program, allows cooperative interaction between faculty at Utah State University and any federal agency. Specifically, it is the mechanism that allows acceptance of federal research funds non-competitively.